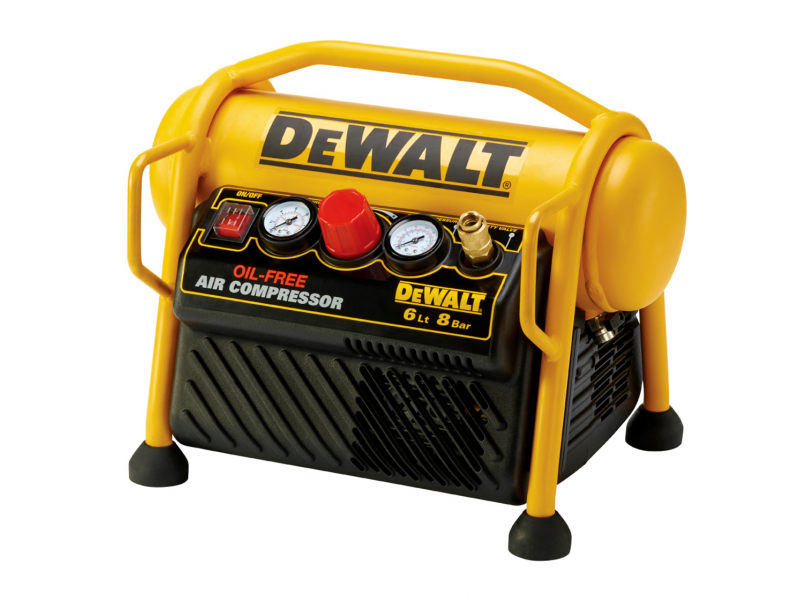 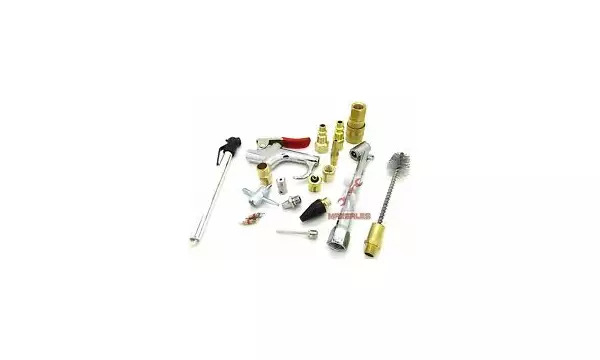 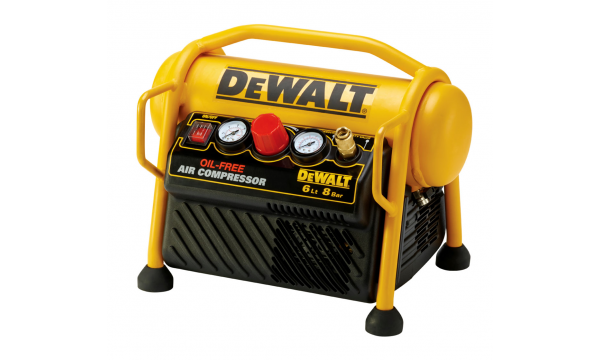 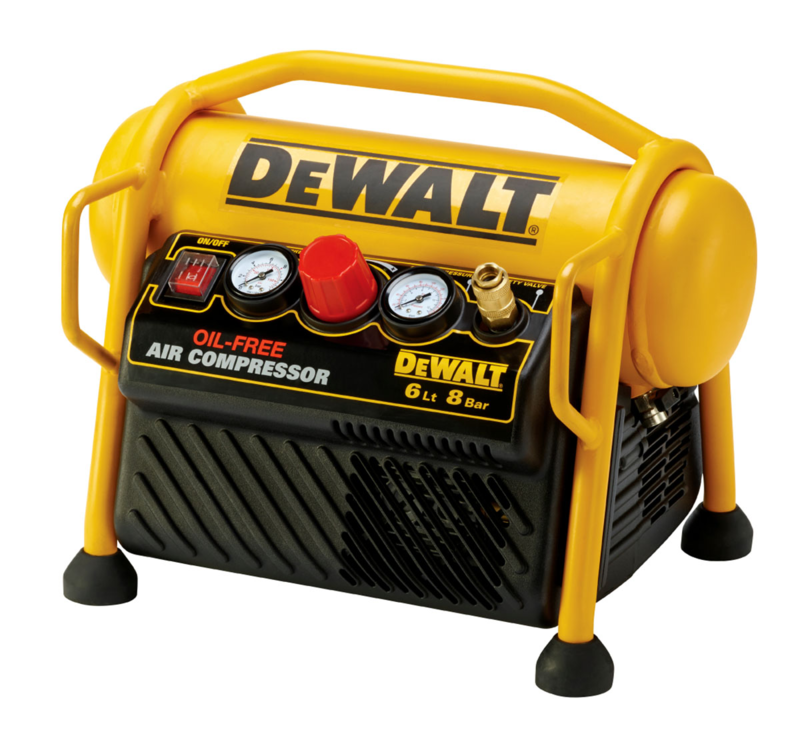 An Air Compressor is a device that converts power (using an electric motor, diesel or gasoline engine, etc.) 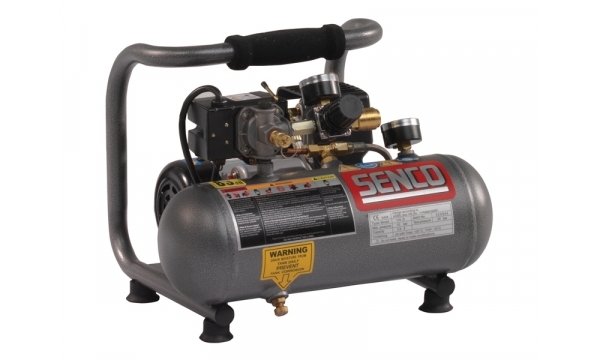 into potential energy stored in pressurized air (i.e., compressed air). 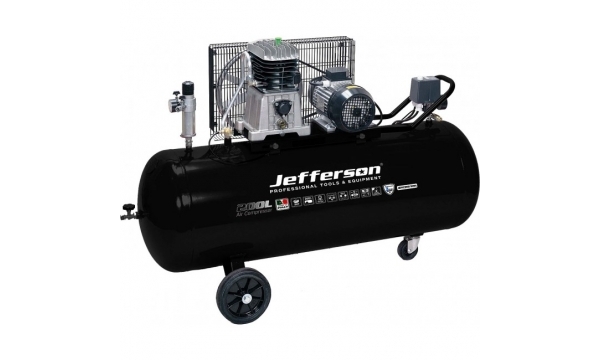 By one of several methods, an air compressor forces more and more air into a storage tank, increasing the pressure. 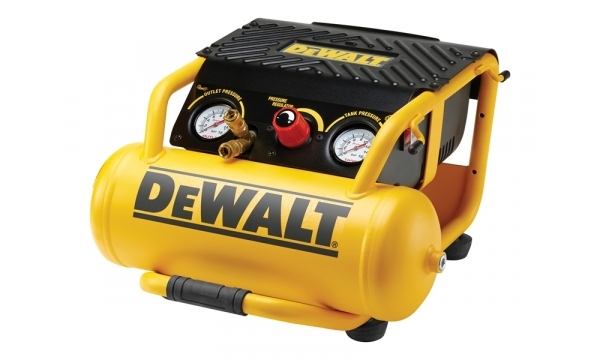 Look at the horsepower (HP) of the air compressor. 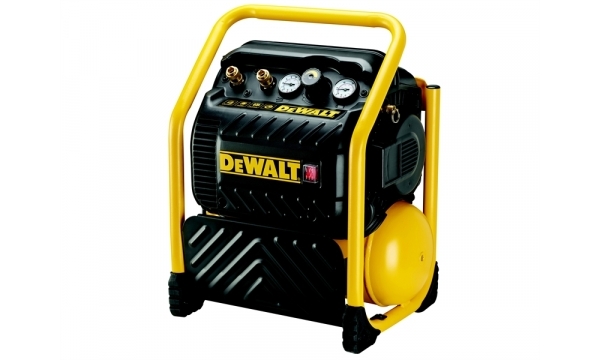 Try to look at Cubic Feet per Minute, or CFM. 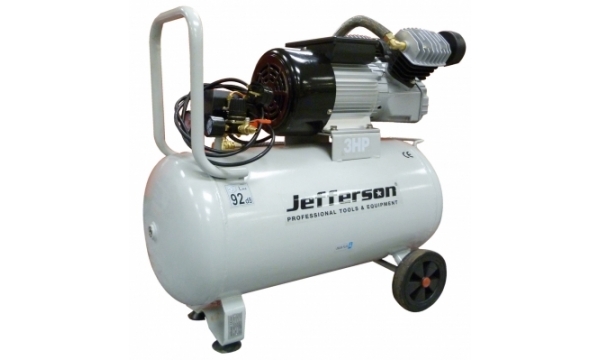 If using a piston-type compressor, determine how large your tank should be.